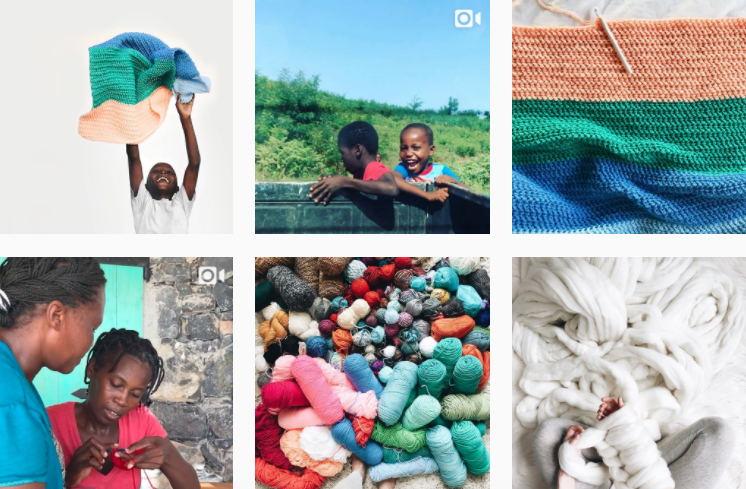 Instagram has become a vital part of getting to know, and be a part of, the knitting community. 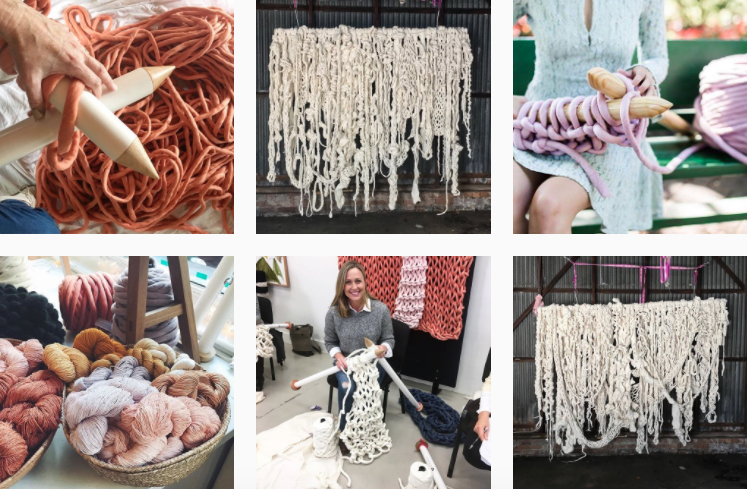 From work in progress pics, to finished garments, to dreamy yarn, our Instagram feed is full of inspiring photos and uplifting comments. 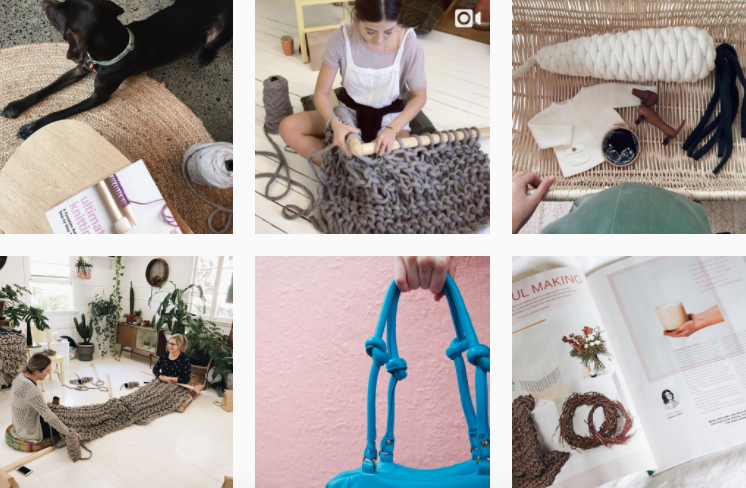 Do you need a little inspiration for a new project? 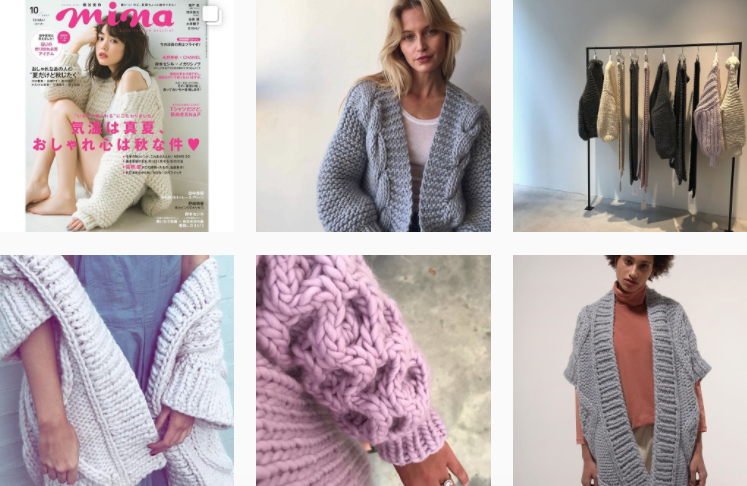 Or just want a new Insta account to follow which posts delicious looking knits? 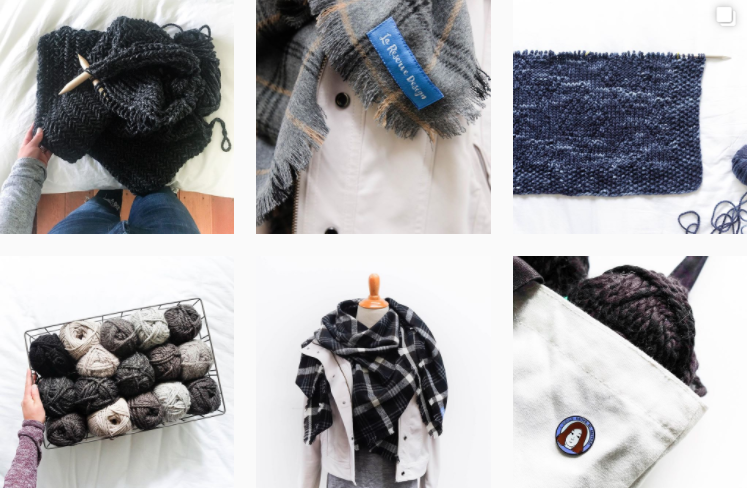 We put together a list (a long list) and decided to narrow it down to our top 10 and share some of our faves. 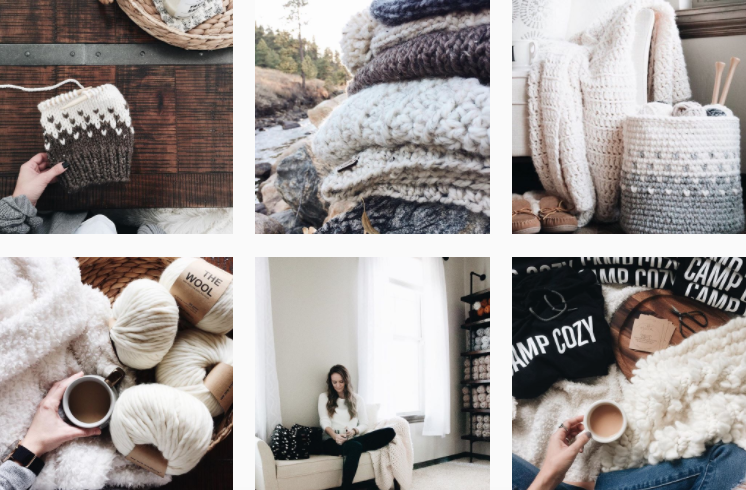 So show a fellow knitter some love and go follow! 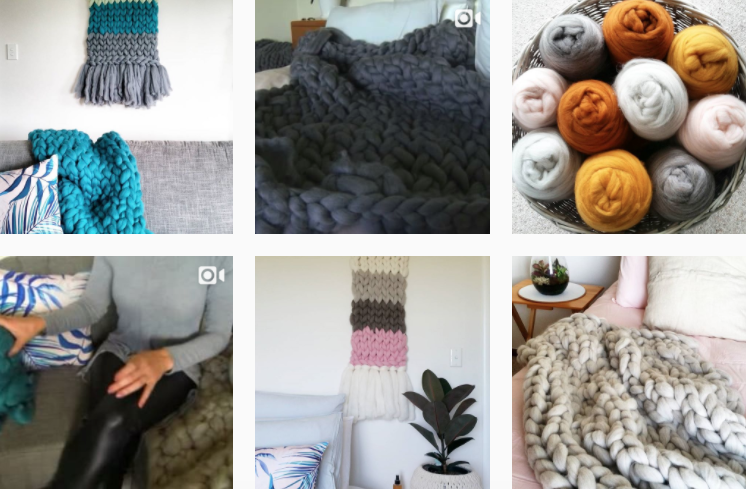 @whit_knits The chunkiest of needles are used on this feed, which create the cosiest looking scarves and blankets! 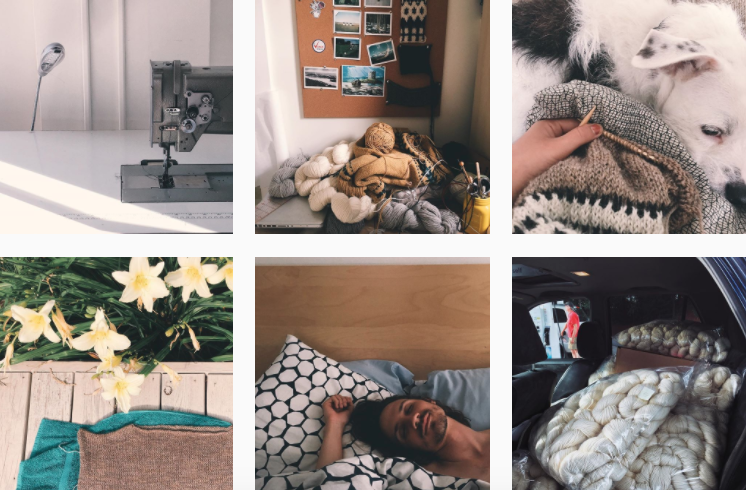 You get close up stitches, work in progress photos and finished products, we’re obsessed! 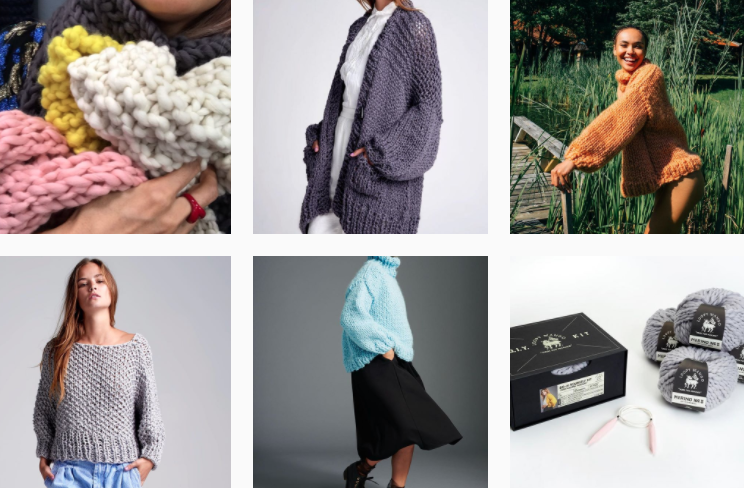 We hope you’re feeling inspired! 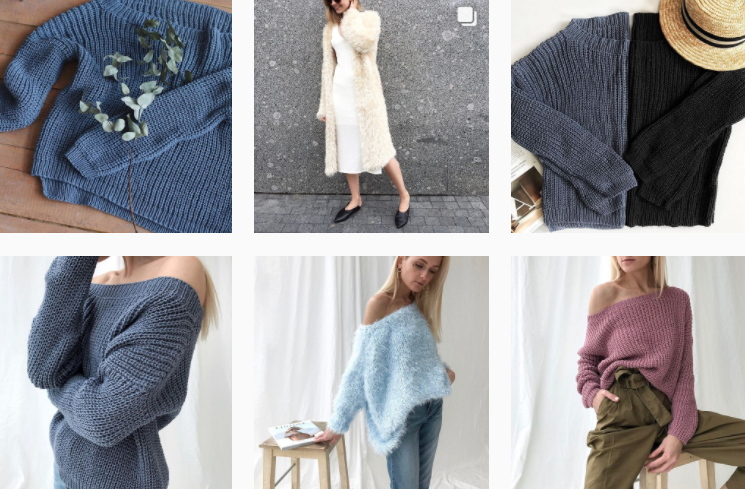 Comment below and let us know your fave Instagrams to follow.